1975 Alfa Romeo Alfetta GT Brochure. 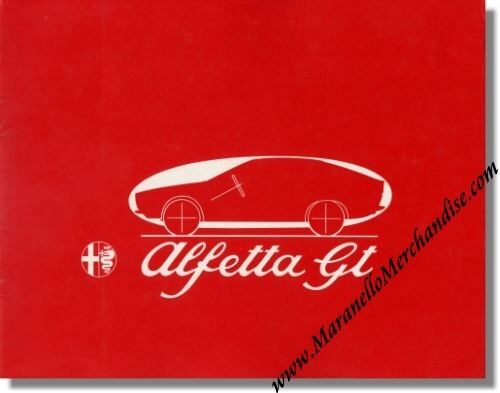 Vintage February 1975 sales brochure for the Alfetta GT 1.8. Print reference: 752 C 274 R, printed by Amilcare Pizzi, Milano, Italy.